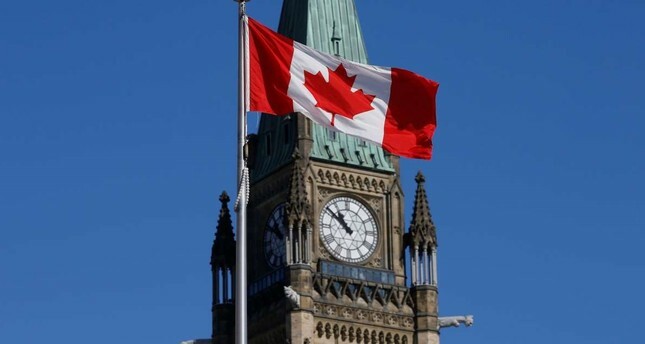 It is very likely that foreign actors will try to meddle in Canada's October federal election, with the focus on political parties, voters and candidates, Canada's electronic signals spy agency said Monday. The Communications Signals Establishment (CSE) did not mention any specific threat from Russia. Canadian Foreign Minister Chrystia Freeland said last week she was "very concerned" by possible Russian interference in the vote and said there "have probably already been efforts by malign foreign actors to disrupt our democracy." CSE said it was unlikely a foreign cyber campaign would be as major as the one Russian actors launched against the 2016 U.S. election, in part because public awareness of the potential threats was now much greater. The chances of an adversary actually overturning the results of a Canadian election are almost non-existent, given that voters use paper ballots. Outside actors would try to focus on polarizing social and political issues, promoting the popularity of one party over the other or trying to shape the statements and policy choices of candidates, said CSE. As part of official attempts to combat cyber interference, the agency has reached out to all the political parties contesting this October's federal election.